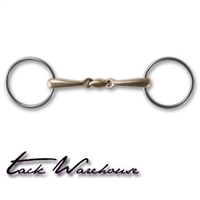 English Loose Ring Snaffle Horse Bit - BEST Selection & Pricing at â€‹Tack Warehouse in Woodland California. 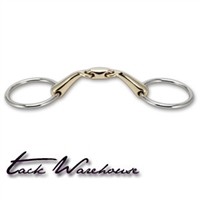 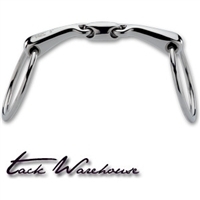 English Loose Ring Snaffle Bits - BEST Selection & Pricing at Tack Warehouse in Woodland California. 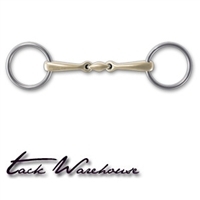 Gina Miles Signature Double Ring Waterford 5.5"